Gardeners’ Worldpresenter Monty Don has slammed an EU decision not to ban garden sprays that campaigners have linked with bee decline. “I am incandescent about the government’s shameful decision not to ban neonicotinoid insecticides,” Monty wrote on his blog. “The fact that there is any doubt at all about their safety to the bee population should give them long pause for thought until proven otherwise. “The evidence is clear that it does directly damage bees’ flight memory and has had a disastrous effect on the bee population.” Monty argued. The European Commission had called for a two-year EU-wide ban but 14 out of 27 member nations opposed the move. The EC is expected to press for a new ban by July. For now, three chemicals (imidacloprid, clothianidin and thiamethoxam) which are mostly used by farmers, but also go into some garden insecticides, remain legal. 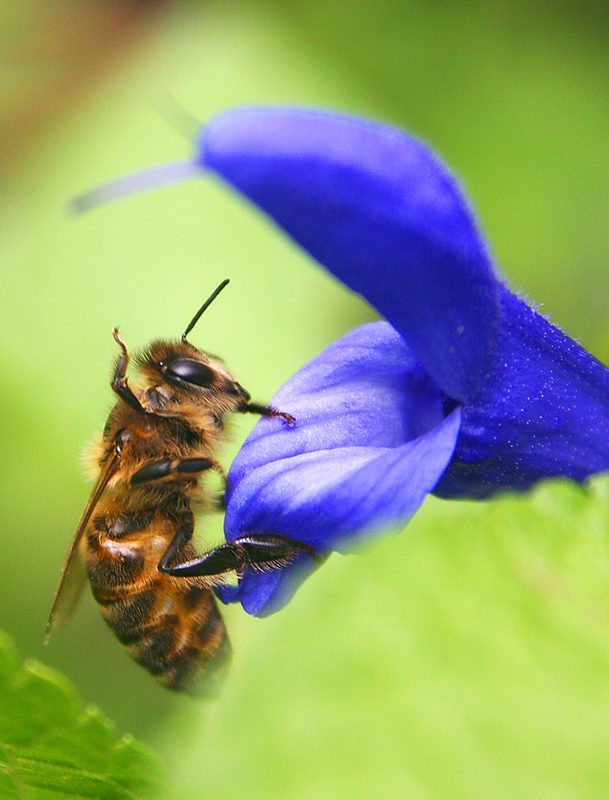 Neonicotinoids work by attacking insects’ central nervous systems, causing paralysis and death. But Monty described their continued use as “really serious,” warning that if bees died out, it would lead to failed pollination of food crops that humans need to survive. Monty went on: “Why is the government refusing to ban neonicotinoids? Because they make drug companies a lot of money. “Because the agrichemical business is impossibly vast and powerful and governments bow cowering before them. “Because our representatives are spineless, ignorant knaves interested in their paltry careers before the good of the people who elected them. The Soil Association said the decision was “terrible for bees”. Friends of the Earth head of campaigns Andrew Pendleton blasted the EC move as a “cop-out”. 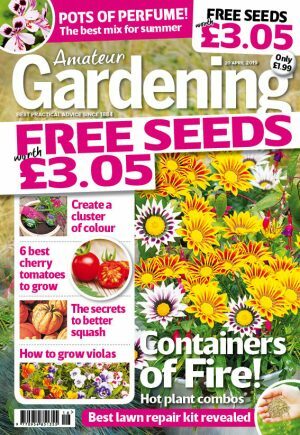 Neonicotinoid-maker Bayer Garden welcomed the EC’s decision not to ban sprays and reassured gardeners there would be “no change to product availability”. 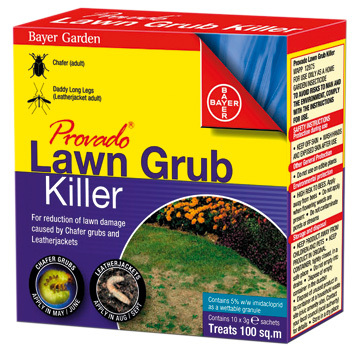 The company, which makes Provado Lawn Grub Killer (imidacloprid), told AG the risk to bees and foraging insects was “negligible” as long as gardeners follow the instructions on packets. “Claims that three neonicotinoids are having a negative impact on the bee population are unproven,” said Bayer’s Alison Mulvaney. “Peer-reviewed academic research attributes bee decline to the Varroa mite, bacterial, fungal and viral diseases, habitat loss and genetic factors. The neonicotinoid in the “vast majority” of Bayer’s Provado range is thiacloprid, which the company said is a “different sub-class to those under discussion and is considered to have a good profile for bees”.